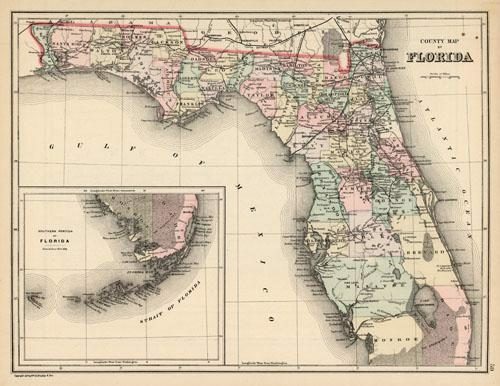 This map was made by S. Augustus Mitchell for “Mitchell’s New General Atlas” published in 1887. 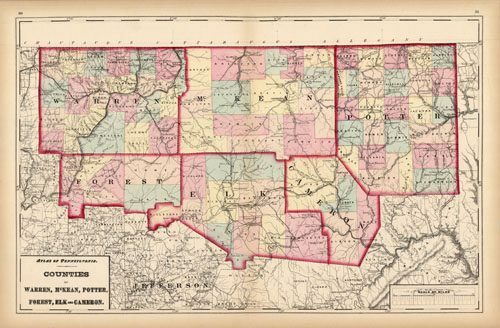 The well maintained maps in this atlas feature Mitchell’s characteristic pastel coloring and abundant details of geographical features. 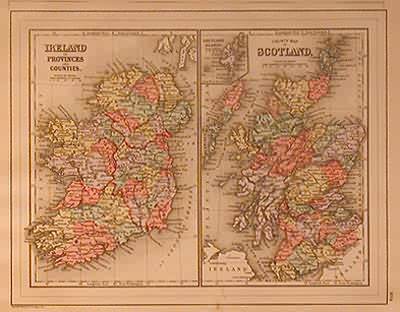 Ireland and Scotland are illustrated on this map. The map of Scotland includes an inset of the Shetland Islands. 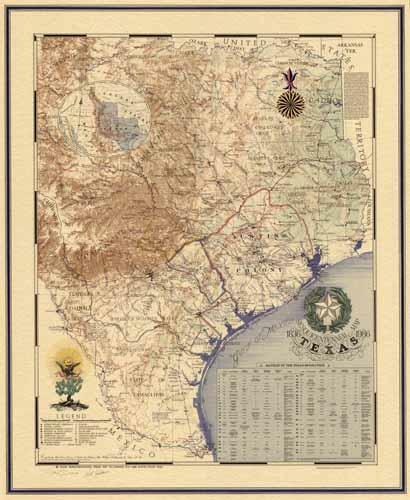 Details include the names of regions, important towns, rivers, lakes, mountain ranges and railroads. 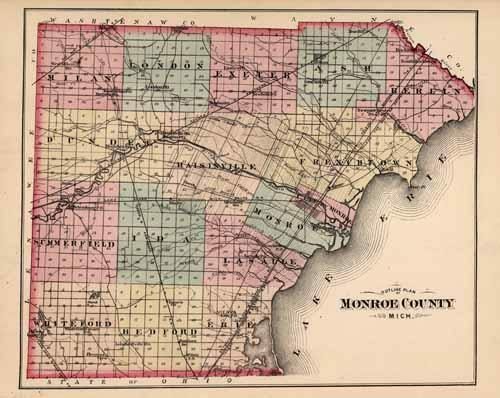 Counties are distinguished by color. 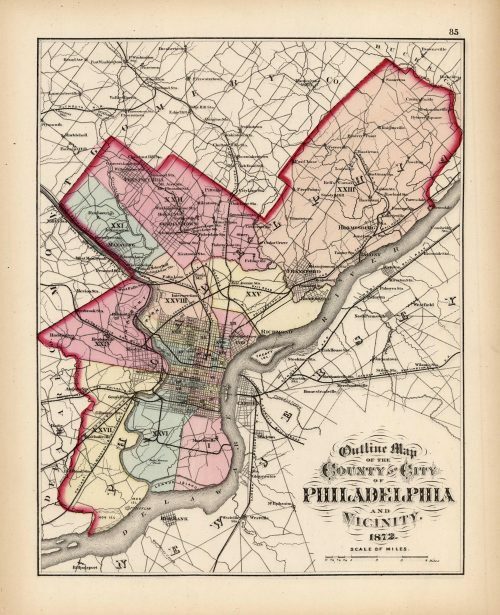 These 1887 maps offer a fascinating perspective of areas that have since undergone significant growth and change, in addition to their value as great examples of Mitchell’s work.